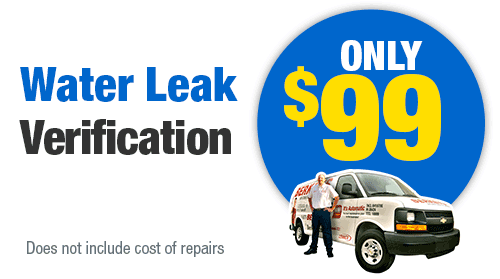 Do you need a plumber in Mesquite, TX that is at the top of their game? Then look no further than a plumber from Berkeys. Our plumbing professionals can handle any plumbing problem you can throw at them, from gas plumbing to electric plumbing, water heater repair and installation, sewer cleaning, and everything in between. There is simply no job, big or small, that will not tackle with the professionalism and quality service you deserve. All of our experts have been drug tested and have passed thorough background checks. All carry State of Texas licenses so they will file all the paperwork for applicable permits. Have an emergency? Berkeys is available 24/7 to attend to your issues and get your plumbing system back to normal. There is no need to wait to have your problem repaired. We only hire the most qualified and dedicated plumbing professionals. 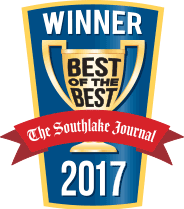 We have 35 years of customers referring us to friends and family as a testament to our dedication to our clients in Mesquite. 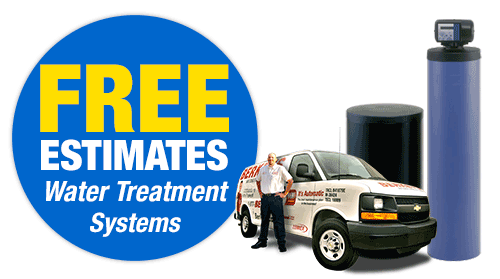 Water heaters are a major part of your plumbing system that often goes ignored. However, when that hot water stops coming during a shower, nobody can ignore it! 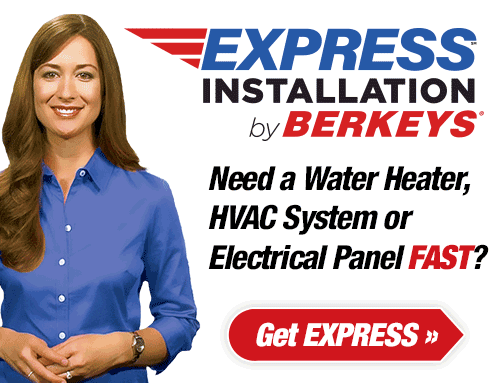 Berkeys is the water heater leader in Mesquite, and we are available day or night to service your heater. Contact Berkeys to have one of our experts come and make sure that you do not get left cold in the shower again. Being the experts in hot water heater repair and installation means that Berkeys is sure to satisfy your hot water needs. Most houses have a water heater that heats and stores the water in a large tank in preparation for use. We can inspect and maintain your unit so that you don’t have any unpleasant surprises. 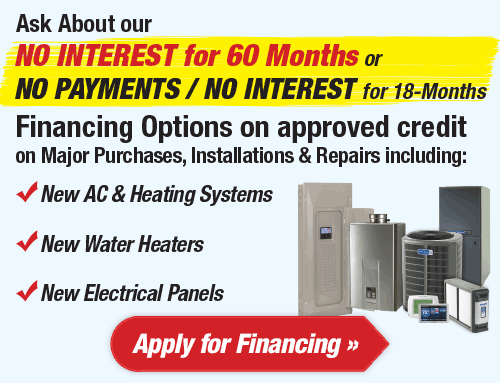 Also, if you need a new unit, we can help you find the right one for your home, with an emphasis on affordability and energy efficiency. Water heater repair and installation should only be handled by professionals, so contact Berkeys today for help. 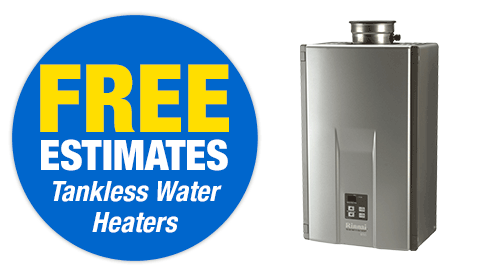 Tankless water heaters are a great alternative to traditional products. They offer many benefits, including durability, energy efficiency, and they take up less space in your home. Call Berkeys and talk to one of our tankless water heater experts to discuss the benefits and to help choose the perfect product for you. We will then install it and maintain it for you. 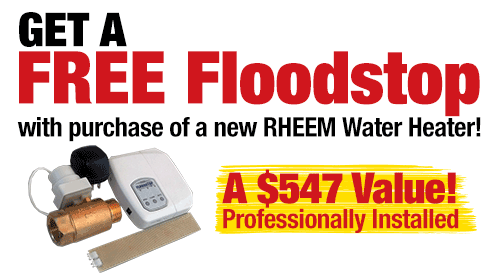 A plumbing emergency can throw your entire home or business into chaos. Luckily, you do not have to wait long for it to be fixed. Contact Berkeys 24/7 to get one of our plumbers to your door as fast as possible. A small plumbing problem can turn into a major one quickly if it is ignored, so do not delay in making that call. 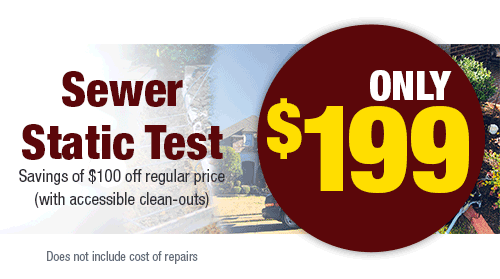 All of our plumbers are highly trained and are dedicated to fixing your problem fast and affordably. Do not let a problem linger, call us any time! To avoid costly and disruptive emergency plumbing situations, consider becoming a Berkeys Club member. 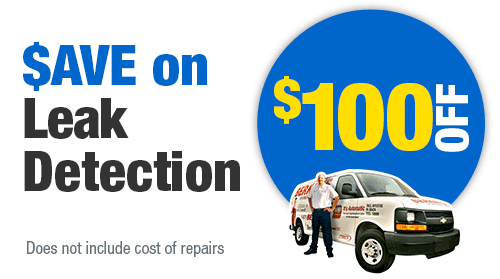 This will entitle you to a free inspection every year. That means that problems can be fixed and prevented before they become full-blown emergencies. “An ounce of prevention is worth a pound of cure,” according to the famous saying. Regular inspections mean that an expert eye can evaluate your system to identify and nip any problems in the bud before they get bigger. That way, your system will always be running at its peak efficiency and you are more likely to avoid those frustrating emergencies. Along with annual inspections, the Berkeys Club membership will also provide you with 15% off of any plumbing repairs. Unfortunately, pipes can degrade and break down as they get older. That means that you might start seeing red or rusty colored water, or your water pressure may have dropped. Repiping is the process of removing your old rusty pipes and installing new ones. These new ones will help bring your water pressure back to normal and improve the quality of water coming into your home. Repiping is a complex process and requires a licensed professional. Berkeys has the experts you need to get your water flowing properly and as clear and tasty as it can be. Give us a call today! If the water isn’t draining from your sink the way it normally does, do not ignore the problem. 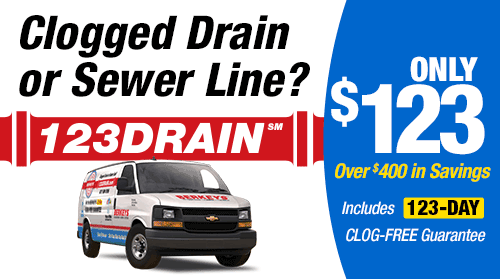 Drain clogs are very common and may seem relatively harmless, but if left alone, that small problem could grow into a gigantic one Contact Berkeys in Mesquite if you have a clog that simply won’t go away. Sometimes a draining problem can be more complicated than you realized, and even trying to fix it yourself could worsen it. Call our experts to come and clear your drain safely and effectively to get your water flowing properly again. Grease, debris, or other substances can build up in your pipes over time and cause partial or full blockages. Hydro jetting involves sending water under high-pressure through your plumbing system to break through those blockages and allow the water to go through again. Hydro jetting can be dangerous if not done properly, or it could damage your pipes. Contact Berkeys to see how they can fix any complicated or deep clogs you might have. A problem with your sewer line can through your whole plumbing system into disarray. 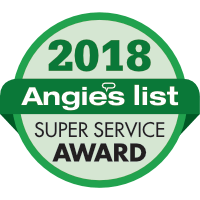 Berkeys can provide a full line or sewer line services, from line cleaning to replacement, and even camera inspections so that we know for sure what is causing the problem. You want to make sure that your entire plumbing system is running as efficiently as possible, and the sewer line is a major part of that. Contact Berkeys today for all of our sewer line needs.